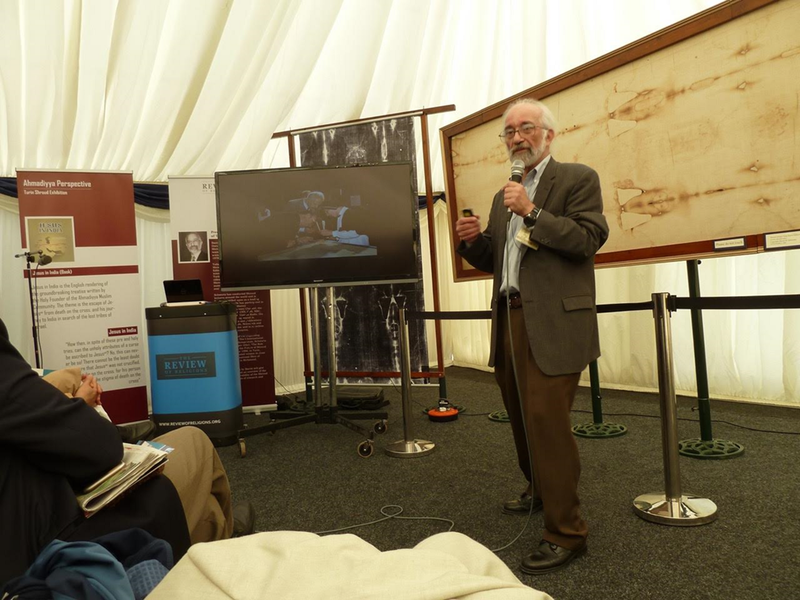 Standing room only for talk by Barrie Schwortz at Jalsa Salana United Kingdom yesterday. Thanks to David Rolfe for sending these along. Might that be Pam Moon in the red top, with Hugh Farey right behind? And Waldo behind the raised speaker. Hugh, Thanks for the update. It would be nice if you would let us know about your general impression at the end of the event, if possible dwelling on the reactions. Thanks David, Hugh & Dan. Wonderful hosting you all over the weekend – we’ll definitely do this again.